Varenna • You will love the view across Lake Como from Hotel Royal Victoria in Varenna. Dating back to the 14th century, this property boasts lush gardens and a swimming pool. The Royal Victoria is set right on the lake shore in the heart of Varenna. 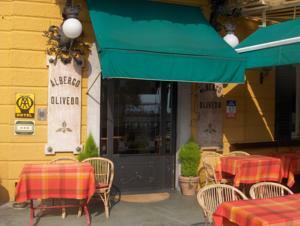 It boasts 2 excellent restaurants, one of which overlooks Bellagio. Varenna • Surrounded by botanic gardens, Hotel Villa Cipressi is right on the shores of Lake Como. It features a gourmet restaurant, rooms with private bathrooms, and an extensive breakfast. 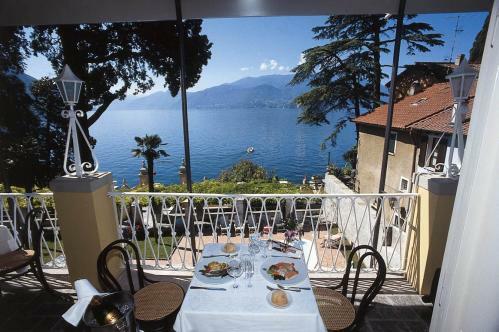 Varenna • This lakefront hotel is a 2-minute walk from the pier in Varenna. 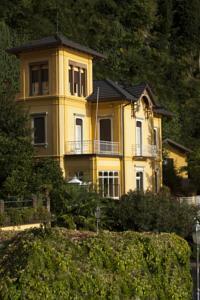 Decorated in Art Nouveau style, it features a terrace with panoramic views of Lake Como. 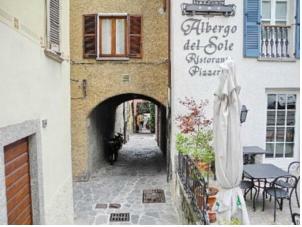 Varenna • Facing Varenna’s Piazza San Giorgio, Albergo Del Sole is less than 100 metres from the shores of Lake Como. It offers classic-style rooms, a restaurant with pizzeria and a snack bar. Varenna • Set on the shores of Lake Como, this small Art Nouveau villa was built in 1895. 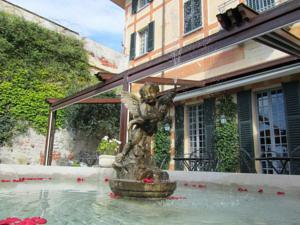 It offers rooms with private bathrooms with lake views, a 3 minute walk from Varenna town center. 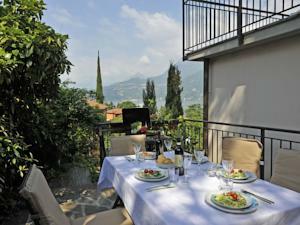 Varenna • Offering free Wi-Fi throughout, a garden with BBQ, and a sun terrace equipped with table and chiars, Villavarenna is in central Varenna on the eastern shores of Lake Como.